The postpartum support belt provides gentle, firm belly support after your baby comes. This support belt helps you return to your normal activities - and wardrobe - sooner! Invisible under clothing for a discreet look. For proper fit and maximum effectiveness, measure around the largest part of your waist or hip, and purchasesize L (63-73cm), size XL (73cm-80cm) and size XLL (80cm-90cm). 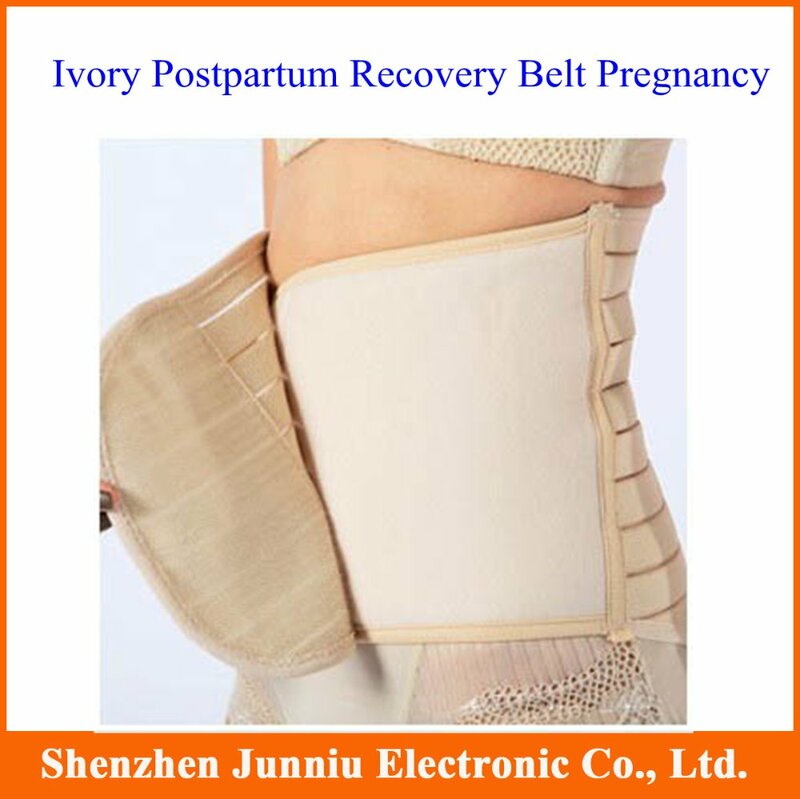 The postpartum support belt is designed to be easy to put on without assistance. grip the support at each end and place the loop pad over your abdomen. stretch, and touch the hook to the loop, and your support is secure! you may vary tension by adjusting the amount of stretch. We maintain high standards of excellence and strive for 100% customer satisfaction! Positive feedback is very important to us.